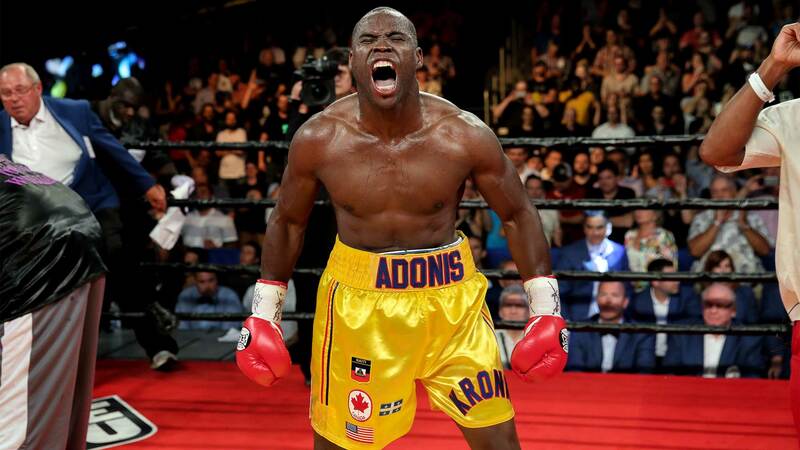 Could Adonis Stevenson be stripped of the WBC light heavyweight title? WBC light-heavyweight world champion Adonis Stevenson is returning to the ring on Jan. 27 at Centre Videotron in Quebec City. We can say that much. But as to who – that’s an entirely different story. It was initially announced at the WBC convention in Baku, Azerbaijan, that Stevenson would face No. 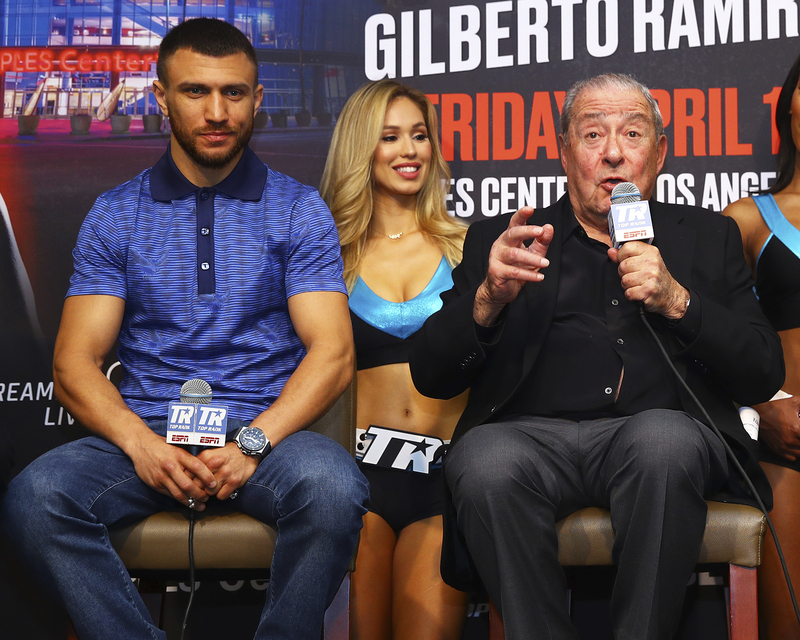 1 contender Eleider Alvarez on Dec. 16. However, Centre Videotron, where Stevenson knocked out the previously undefeated Thomas Williams Jr., in 2016, was unavailable on Dec. 16 because the popular play Cirque du Soleil had that date booked. Then, Yvon Michel, Stevenson’s promoter, announced in recent weeks that the fight was being pushed back to 2018. According to a report from TVA Sports, now it appears his next opponent is unclear. 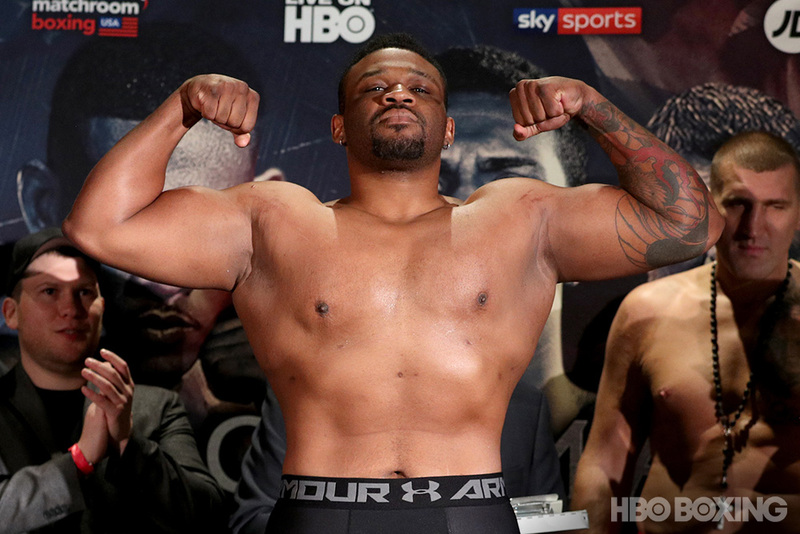 The 40-year-old Stevenson (29-1, 24 KO’s), a Haiti native based in Montreal, quickly disposed of Poland’s Andrzej Fonfara inside two rounds last June and is seeking the ninth defense of his WBC title. 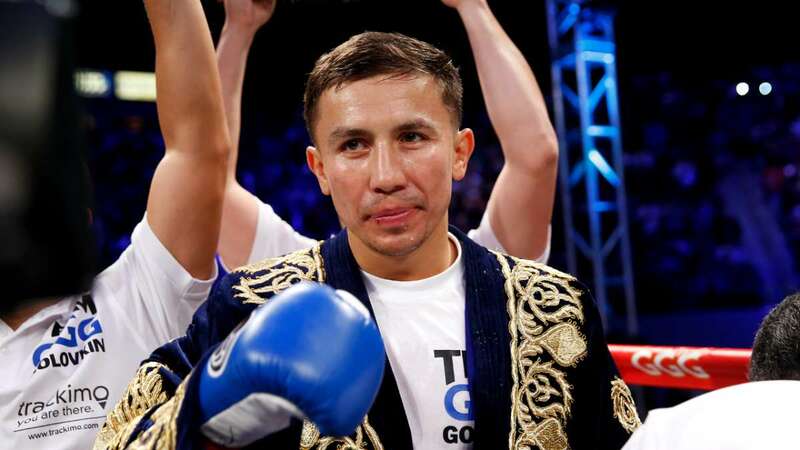 He earned the belt with a first-round, one-punch knockout of former world champion Chad Dawson in 2013. Another fighter that could get a shot at Stevenson is former two-division world champion, Badou Jack. Jack (22-1-2, 13 KO’s), 33, a Sweden native fighting out of Las Vegas, previously held the WBC super middleweight world title from April 2015 to January 2017 before he vacated the belt to move up in weight. 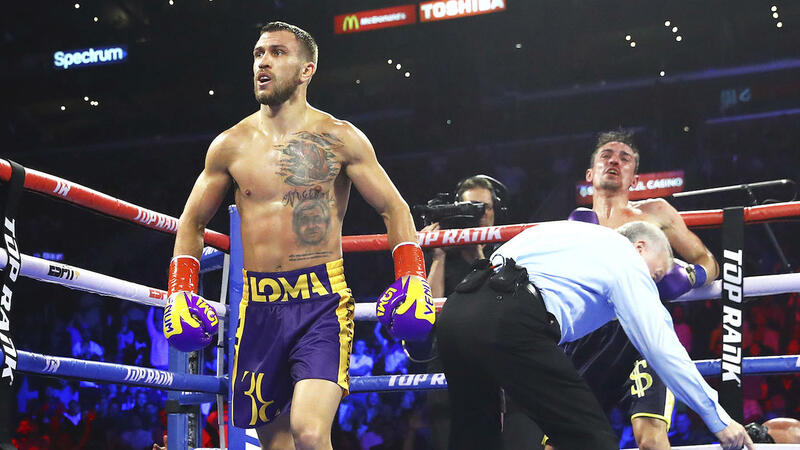 He defeated Anthony Dirrell on points to get the title, and also fought George Groves, Lucian Bute, and James DeGale before stopping the now-retired Nathan Cleverly last month by TKO to earn the WBA “Regular” title. 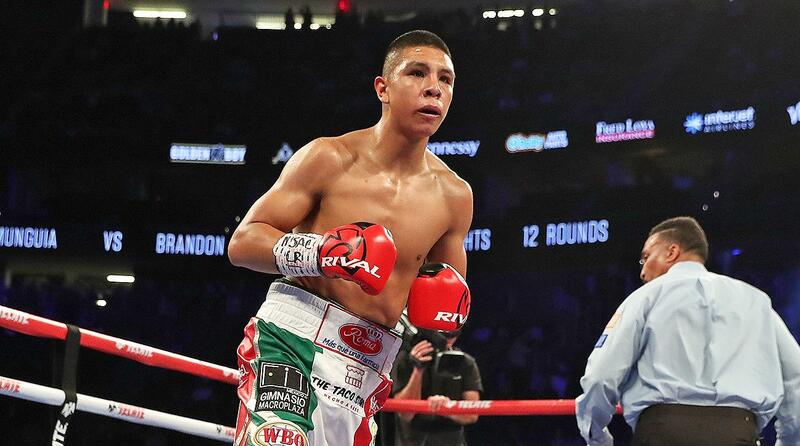 He has since vacated that belt, and has his eyes set on Stevenson. Although Jack is more than deserving of a big fight, Alvarez (23-0, 11 KO’s), a Columbian native residing in Montreal, should be first in line. 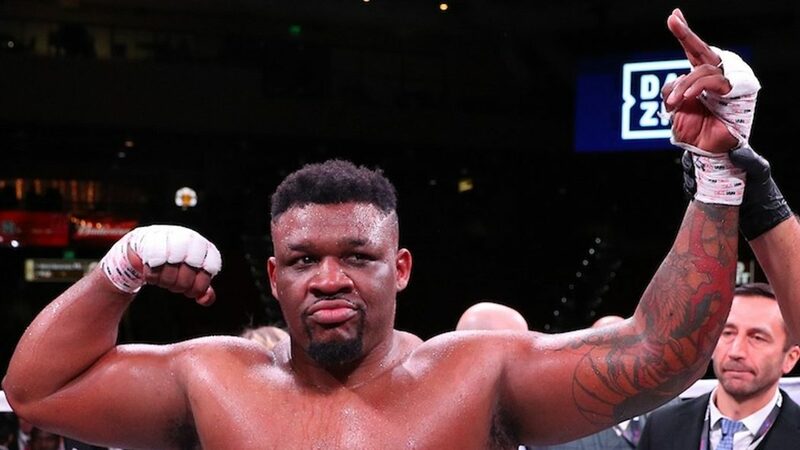 He has been Stevenson’s mandatory challenger for nearly two years since his victory over Isaac Chilemba in November 2015. Alvarez currently holds the WBC Silver light heavyweight title and has picked up notable victories in his past two fights, including a KO of former world champion Lucian Bute, and a majority decision win over former titleholder Jean Pascal. Alvarez was initially in a state of dubiety regarding the possibility of fighting Stevenson. “When he [Stevenson] signs a contract, I’ll believe it,” Alvarez said to TVA Sports in recent weeks. His thoughts could be justified. Stevenson could very well vacate the title, and if he chooses anyone other than Alvarez, he could be stripped of the belt.